You can also read what veterinarians are saying about The Muzzle Up! Project in our Vet Q & A series. Ready to get started? Email us at muzzleupproject@gmail.com today! 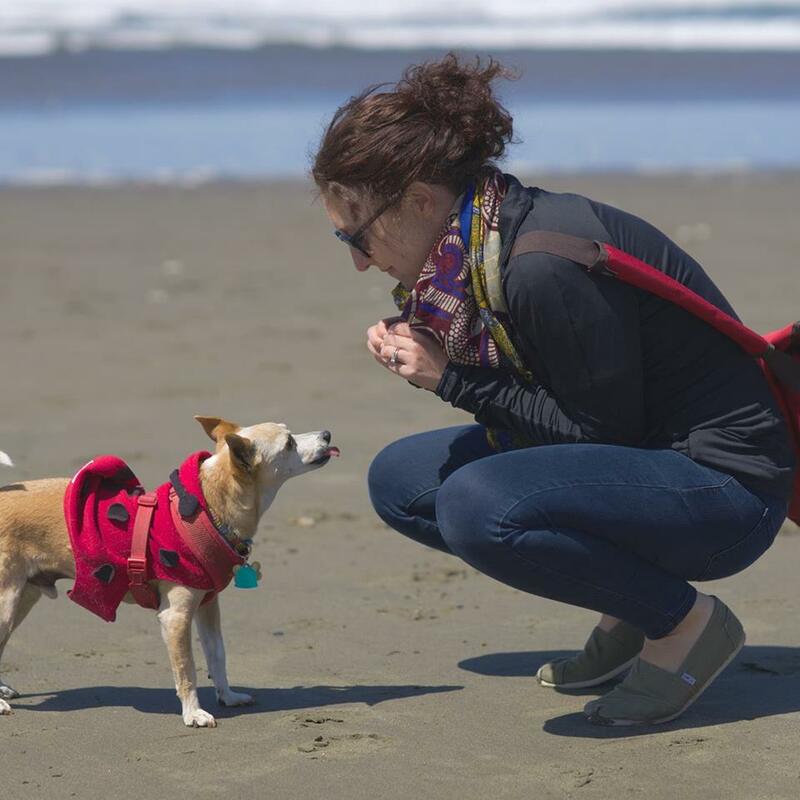 – Maureen Backman, MS is the owner of Mutt About Town dog training in San Francisco. She is also the founder of The Muzzle Up! Project and Muzzle Up! Online. To get in touch, email her at muttabouttownsf@gmail.com.